8 Huawei smartphones to receive EMUI 9.0 update - Playfuldroid! 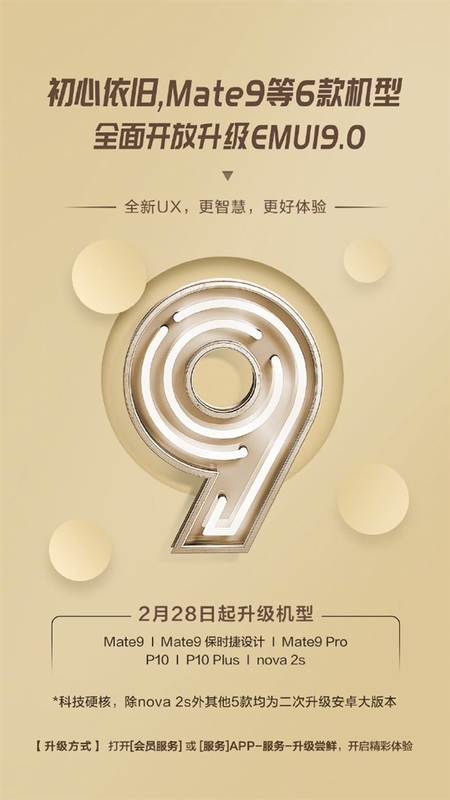 Earlier today, Huawei has officially confirmed that they will be rolling out the EMUI 9.0 update to 8 of their smartphones including the Huawei Mate 9, Mate 9 Pro, Mate 9 Porsche Design, P10, P10 Plus, Nova 2s, Honor 9 as well as the Honor V9. This update is slated to be rolled out in China later today at 5PM China time. We do expect the same update to be rolled out to the aforementioned smartphones in other markets starting next month as well.